This striking family home celebrates its superb position with wonderful ocean views. 7 Bombora is built on an elevated block in a quiet community location. This beautifully presented 2-storey home is an impressive beachside residence with sophisticated and chic appointments throughout affording a care free lifestyle in one of Torquay’s most popular areas. On entering the home, you are immediately struck by the gorgeous timber floors creating a warmth that draws you further inside, along with high ceilings that help promote a sense of space. On the lower level two carpeted bedrooms share a family bathroom with deep bath, single shower, stone benches, single vanity, large mirror and separate toilet. A large rumpus room, study and outdoor entertaining area are a terrific combination…complete with timber bi-fold doors, merbau timber deck, built in seating and the option to create your own piece of paradise in the rear yard…this inviting area will have you enjoying many hours with family and friends. A well set out laundry and large double garage with internal access to the home complete this area. Spectacular timber stairs take you to the second level where fabulous ocean views can be enjoyed while in the kitchen, eating at the dining table or just relaxing on the sofa. This area is light and bright and feels like it goes on forever, you’ll love entertaining or enjoying a coffee on your front balcony while watching the sunrise. The kitchen features a stone island bench with waterfall edges, an integrated fridge, gas cooktop, under bench oven and glass splash back. 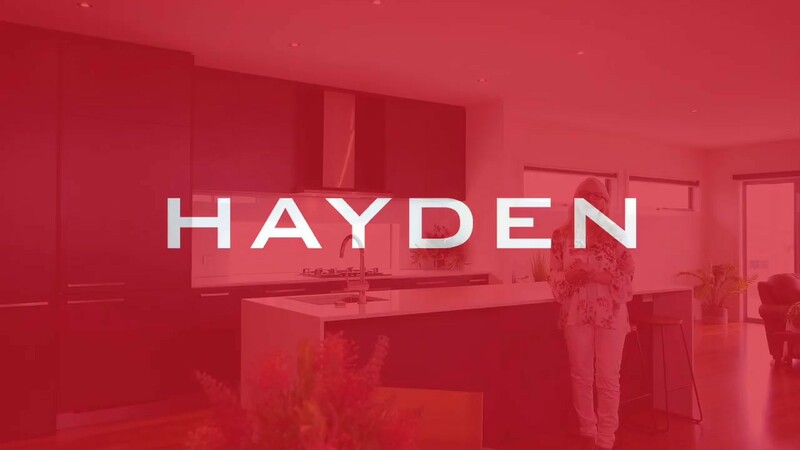 The master bedroom is carpeted and opens through to the impressive two way en-suite featuring a double vanity on a stone benchtop, double shower with tiled base and separate toilet. This property is all about lifestyle and convenience. Enjoy the peaceful appeal of this wonderful family home, knowing you are just minutes from everything…schools, parkland, sporting ovals, the Dunes shopping precinct and public transport.